With a history that spans back to the late 1930s, the iconic Caped Crusader, Dark Knight, and hero otherwise known as Batman has been arguably the most iconic superhero out there. From classic graphic novels like The Dark Knight Returns, to the excellent Batman: The Animated Series in the 1990s, to his most recent appearance in this year’s Batman v Superman: Dawn of Justice, Batman is a hero that’s as easy to draw influences from as he is, at this point, difficult to create new, original stories from. That’s perhaps one of the biggest challenges going in to Batman: The Telltale Series, the latest episodic adventure from developer Telltale Games that offers one of the darkest stories that the studio has told yet. 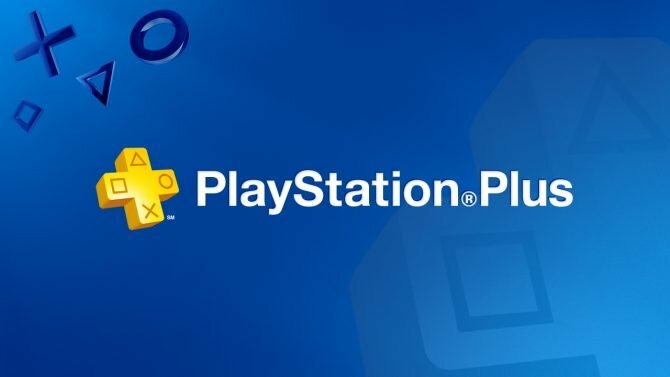 It’s not an understatement either, given the studio’s previous work with The Walking Dead, The Wolf Among Us, and Game of Thrones. 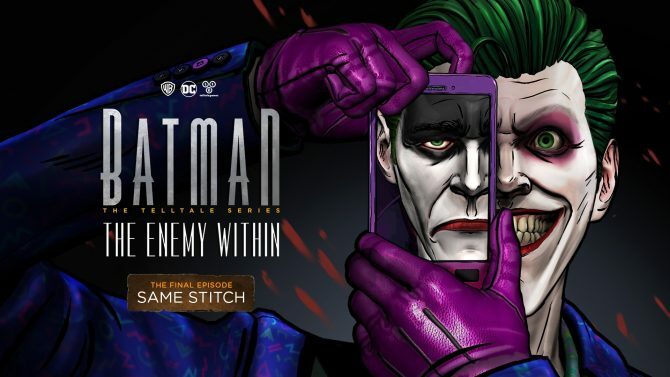 Like the many artists and writers that have taken on Batman in comics, TV, film, and countless other mediums, Telltale proves their interpretation in Batman: The Telltale Series is one with plenty of inspiration of what we’ve come to know from the Dark Knight, while adding plenty of wrinkles and some surprising twists to make it stand on its own as another excellent tale of Gotham’s Caped Crusader. The first episode, titled “Realm of Shadows,” shows us a vision of Gotham and Batman where the Caped Crusader has clearly been in the business of fighting bad guys and taking down criminals for some time, avoiding another “origin story” take on the Dark Knight. However, through the episode’s opening chapter we’re still given enough of a broad picture of the current state of Telltale’s take on Gotham: Batman is getting to the root of organized crime sprees and meeting new adversaries, while Bruce Wayne fights during the day to make his city safer politically by assisting the mayoral campaign of Gotham’s district attorney, Harvey Dent. 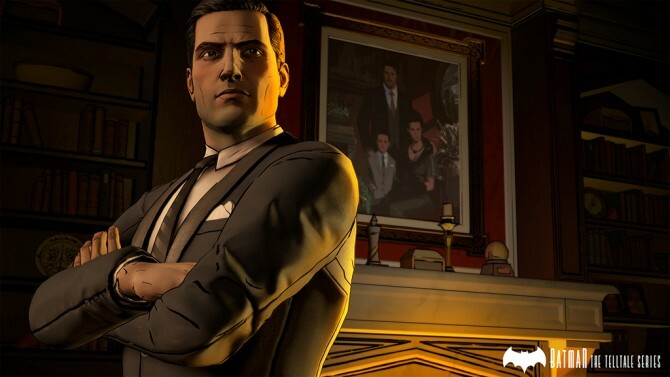 Through the course of Episode 1, Batman: The Telltale Series hits most (if not all) of the traditional elements that many have come to expect from classic Batman stories. Bruce’s parents being killed as a child, and him growing up to be a guilt-ridden, traumatized adult? Check. Bruce Wayne as the ultimate millionaire and well-respected socialite of Gotham City? Check. Batman taking down criminals with his bevy of gadgets, his signature Batmobile, and his detective-like skills? Check, check, aaaaaand check. The set-up in “Realm of Shadows” shows (more or less) a familiar background for Bruce Wayne/Batman, and many other names and faces that even novice comic readers (or movie watchers) will recognize, from Captain Jim Gordon (not yet Commissioner) to Harvey Dent, to the beginning of relationships with some of Batman and Bruce Wayne’s most well-known foes like Selina Kyle (aka Catwoman) and the Gotham crime boss, Carmine Falcone. With a character that’s had such a huge range of work and several classic stories, it’s not hard to see why Telltale has opted in to a fairly traditional take on Batman and his world of Gotham. Thankfully, that reliance on some of the character’s previous history helps to get to the action more quickly in Telltale’s case, with the episode (mostly) avoiding familiar beats from Batman’s past and instead getting right into the action at hand. 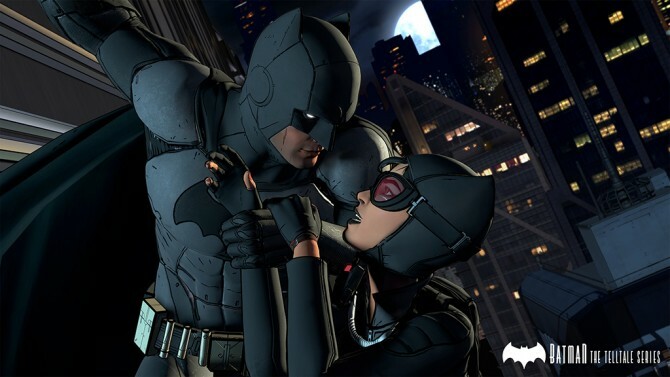 Like all of Telltale’s episodic series, Batman: The Telltale Series primarily uses quicktime events to propel the action and story forward. 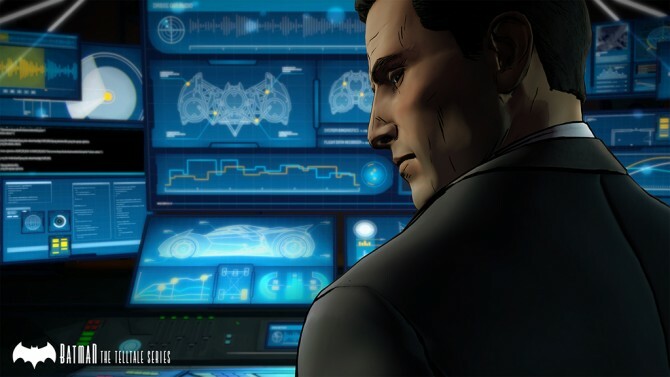 Instead of the action-heavy and exploration focus of Batman titles seen in the past (like the Arkham games), Telltale’s series is instead focused more on the choices that players will make as they alternate between chapters as both Bruce Wayne and Batman, and the consequences that will (ultimately) affect both of them. Since the studio broke out with the first season of The Walking Dead, one of the more common critiques against Telltale’s games have been the tech and engine running their games, the Telltale Tool. With the engine sometimes producing animations that looked a little rough around the edges (in particular with action-heavy scenes), stuttering, long load times, and other issues, Batman is the first of Telltale’s upcoming projects to utilize an improved version of its engine, and the effects (so far) are certainly noticeable. That isn’t to say that the game is completely without some of the technical hiccups we’ve seen from some of Telltale’s previous games, with some small bumps as new scenes are loading and the odd glitch (such as a model for one of Batman’s gadget’s not appearing, resulting in an invisible Bat Drone). However, for the most part, Batman shows some of the improvements that Telltale’s games have needed for quite some time, in particular with improved facial models and much smoother action sequences; not perfect, mind you, but definitely a step in the right direction. While the back-end of Telltale’s games have seen some slight improvements for performance and smoothness, visually and aurally Batman: The Telltale Series looks and feels the part of a Batman episodic series, with a cel-shaded aesthetic that matches well with the dark, comic book roots of the Dark Knight. 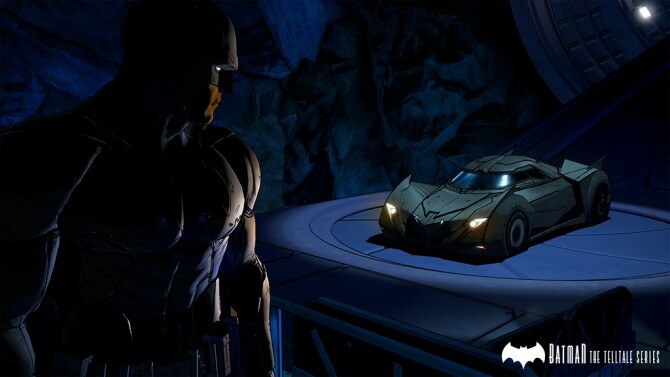 Almost fitting somewhere between a mix of Batman: The Animated Series and Christopher Nolan’s Batman films, Telltale’s take on the Dark Knight is easily one of the studio’s more visually impressive titles that mixes many different elements of Batman together, while still crafting a distinct take on the Dark Knight. Episode 1 provides a strong set-up for this new vision of Gotham and the Dark Knight’s latest adventures, though one of the bigger weaknesses of the first episode is a bit of uneven pacing. The episode starts strongly with an action-focused segment as Batman, with the middle portions of the episode mostly focusing on Bruce Wayne. Though the Wayne portions are still great in their own right — showcasing Telltale’s strengths in character development and compelling dialogue — Batman is largely relegated to the beginning and end portions of the first chapter, and maybe just a little more variety in either the distribution between playing as Bruce/Batman or in what Bruce’s gameplay can be like may be a solution in future episodes. “Realm of Shadows” does combat this though by offering a good mix of Batman’s core skills as a brutal close combat fighter, a stealthy warrior from the shadows, and a skilled detective that’s more than capable of sorting out crime scenes. Episode 1 comes packed with plenty of action scenes to show Gotham as a violent, crime-riddled city, yet also provides various “detective” sections, where players have to put together crime scenes and figure out “what happened” by combining the right combination of clues, a nice nod to Batman’s roots as a hard-boiled detective. The prospects of taking on a character with such a varied and diverse range of work like Batman is surely one that is daunt: how do you take a hero like Batman and make him feel new again? 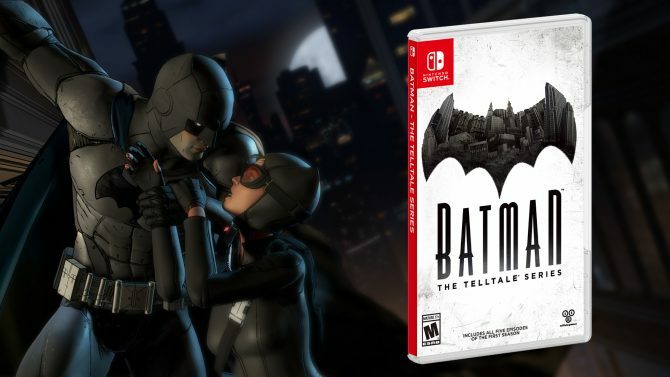 For the large part, Telltale Games’ Batman series finds more of a middle-ground (much like the studio’s games) between the old and the new for the Dark Knight. 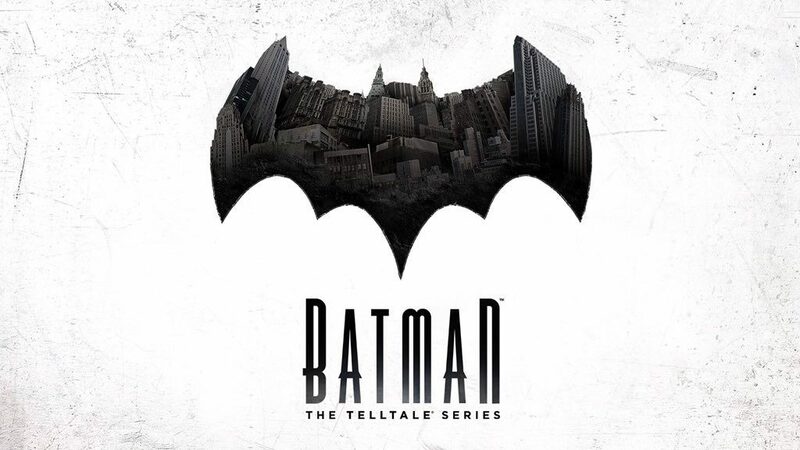 With engine improvements and the episodic gameplay we’ve come to know from Telltale Games, Batman provides a vision of Gotham and the Caped Crusader that’s at once familiar and unexpected (with some big twists I didn’t see coming), and shows that new stories with the Dark Knight of Gotham don’t have to be relegated to the shadows.